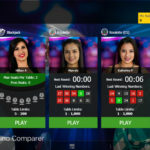 It’s my intention in this Ezugi Live Casino review to give you a broad introduction to Ezugi and the games that they offer. You can, of course, get similar information from their website. But what you won’t get is a more rounded review that can only come from visiting their studios in Costa Rica. 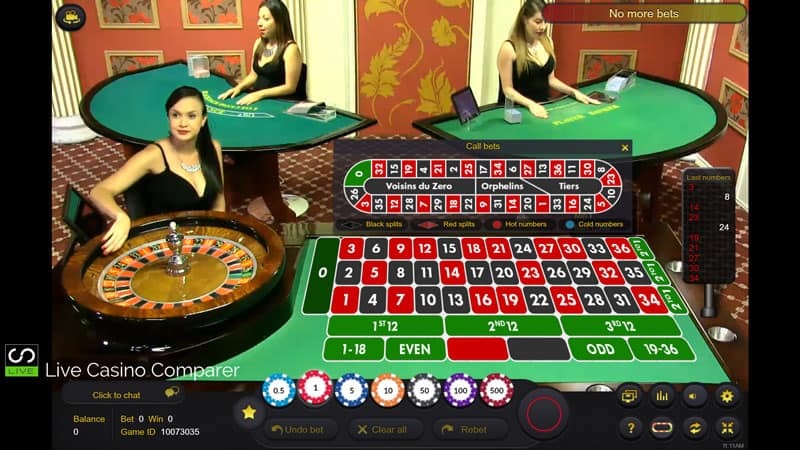 Ezugi market themselves as having a next generation live casino platform and having seen and played at their live casinos I can well believe that. 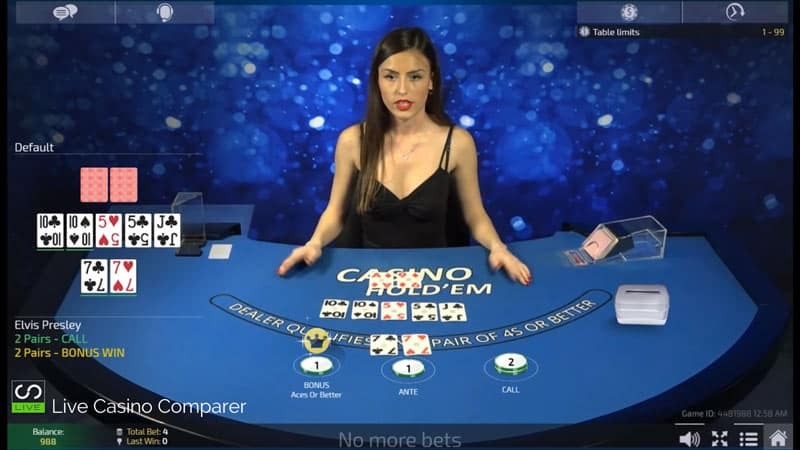 Their solutions range from generic Live Casino games which are served from a number of studios located in different parts of the world. They’re also able to offer turnkey solutions for online and land-based operators who don’t want the generic solution or want something more specific to their requirements. 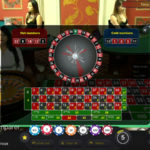 The playing interface has been developed in HTML5 and Flash, so you can play on any device. 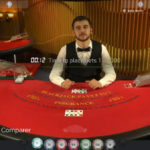 They’ve also included the ability for players to interact among themselves while at the tables and also share what they are doing using social media plugins. 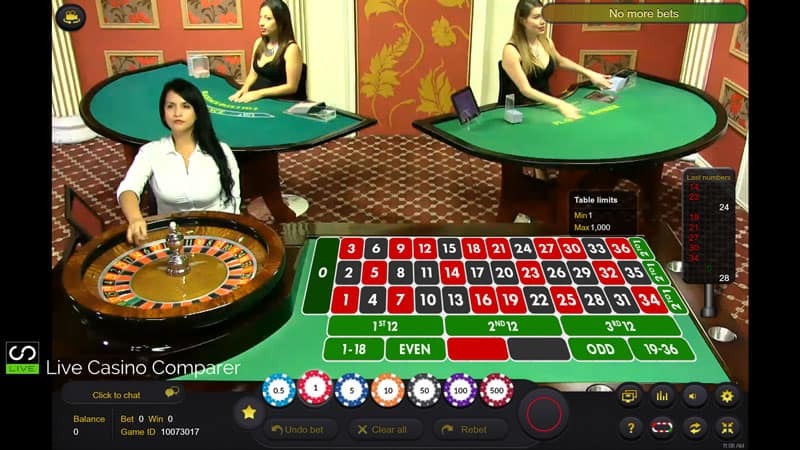 There’s also the facility to play mini games, which allows casino operators to integrate their own content into the playing interface. For full details of the product offering visit Ezugi.com where you will find further information on the full range of products they offer. 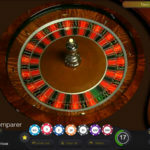 One of Ezugi’s goals is to build a network of live casino studios and feeds from land based casinos and deliver those games through one playing interface. Studios are currently located in Costa Rica, Columbia, Bulgaria, Belgium, Latvia, Hungry and Cambodia. 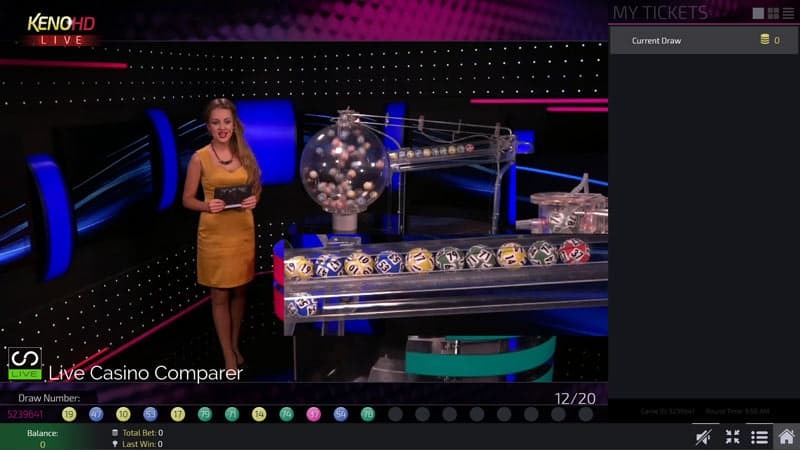 They are the first live casino operator to have a fully licensed studio in the USA, which only serves players from the State of New Jersey. 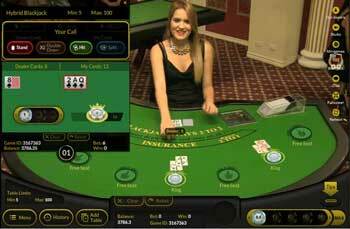 Casino Hold’em* 5 – 1.75k None To see the latest Live Casino promotions. Click Here. 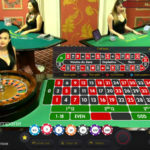 Casino Hold’em* 1 – 1.75k None To see the latest Live Casino promotions. Click Here. 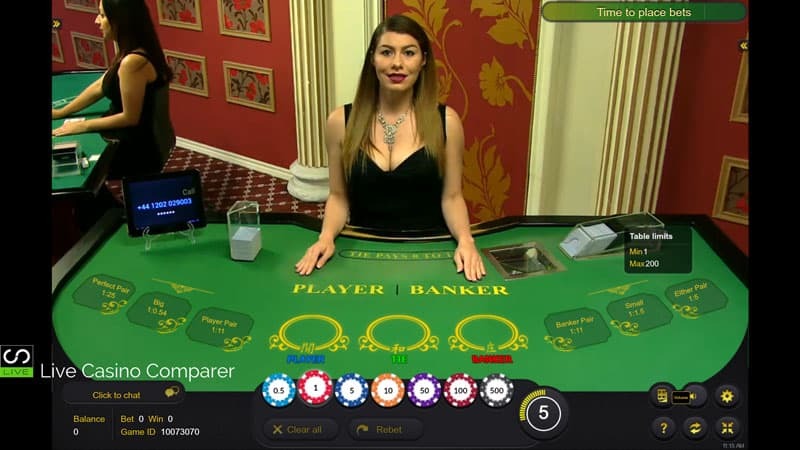 Baccarat 10 – 100 None To see the latest Live Casino promotions. Click Here. 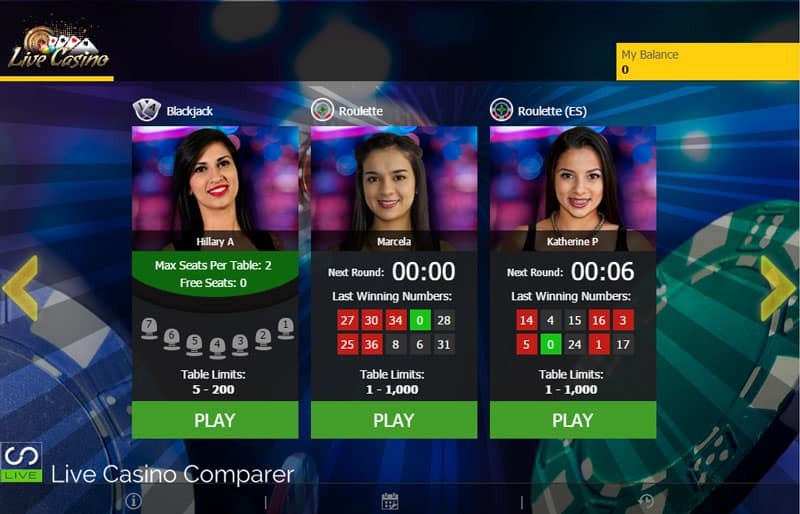 Bet on Numbers 0.10 – 5 None No Live Casino Bonus. 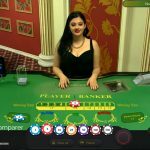 Live Roulette + Live Streaming from the Portomaso Casino in Malta. 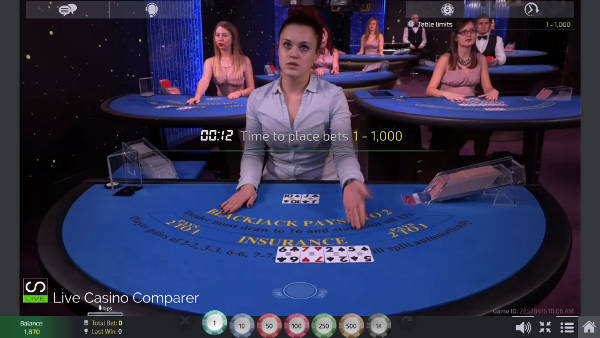 Live Unlimited Blackjack with Auto Splits. 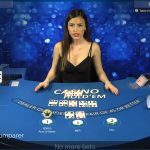 Live Baccarat + Live Streaming from the Queenco Casino in Cambodia. All of the games come with the following general customisation options, the ones that are game specific are listed beside each game. Adjust Audio and Video controls. Live Chat with the Dealer and Support. Play other Games Video as Picture-in-Picture. Simultaneously play multiple games or tables. Mini and Nano Games can be played. Interface with Facebook, Twitter and other Social Tools. The ability to implement Share/Invite functionality for social. Have Live Music on demand. Limits and Chips can be fully customised. This is standard 7 Seat Blackjack played with 8 decks. There is a Multi Seat option where you can sit at more than one seat. You can surrender your hand for half your stake when you’re offered insurance when the dealer is showing an Ace. There are English and Spanish tables. Bet Behind, 21-3 & Perfect Pairs side bets can be made available. This is known in other live casinos as Unlimited Blackjack. There are 7 Seats and you pick the hands you want to play. 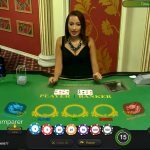 An Unlimited number of players can play each hand, which is a very cost effective way of providing live blackjack for casinos. 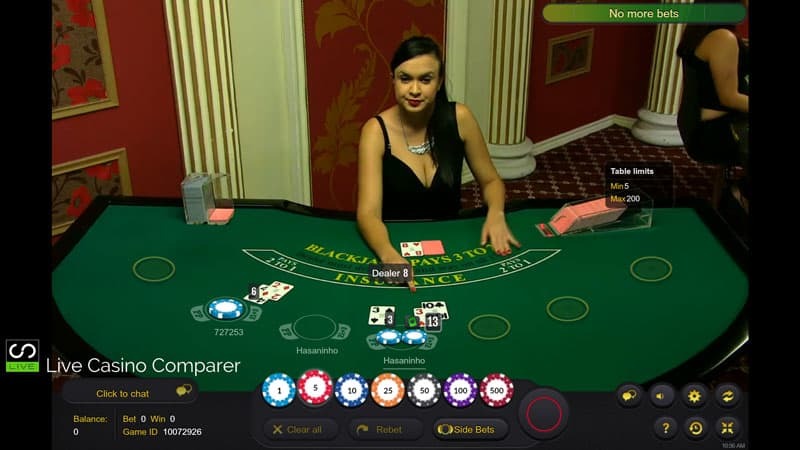 It’s a game more suited to low rollers and generally has lower stakes. This is an 8 Deck game of Blackjack. One player and one dealer hand is dealt. 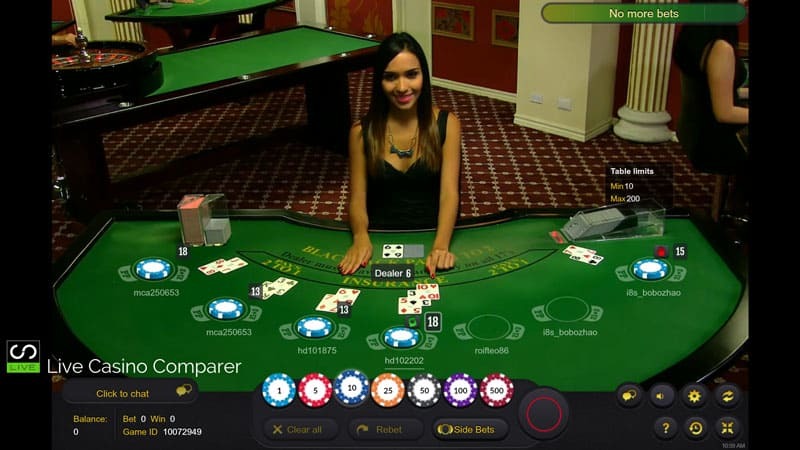 An Unlimited number of players can play the players hands. Hands with 2-2, 3-3, 6-6, 7-7, 8-8 or A-A are automatically split. Players can double on any hand. A player can double on a split hand. Insurance is offered when the dealer is showing and Ace. Side Bets of Perfect Pairs and 21+3 can be played. This is the European Single Zero version of Roulette. Multiple Players can play at the same time. 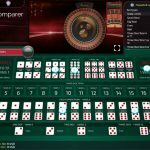 There is a good range of game information available including Game History, Winning Numbers, Hot/Cold Numbers and a list of the recent winners. You have the normal betting options of Call Bets and French Bets, with a Racetrack to help place the more complicated bets. 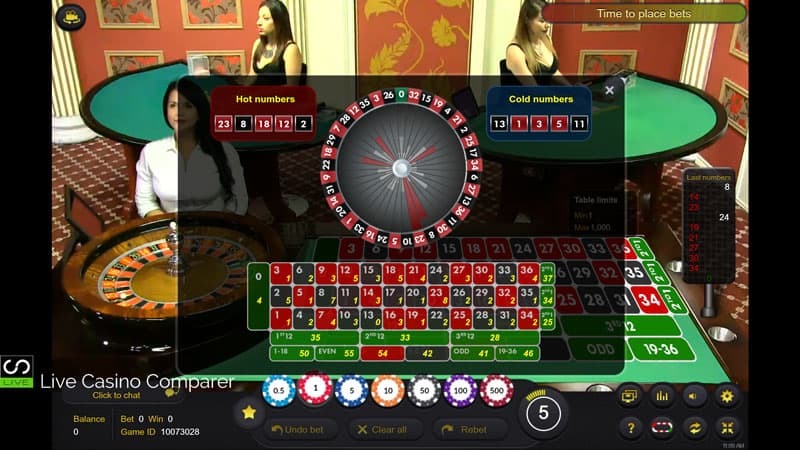 OTT Roulette is streamed live from the Portomaso Casino in Malta. 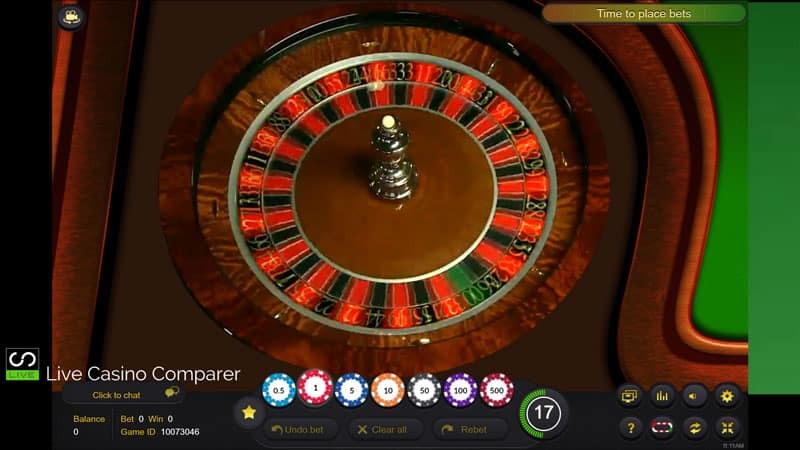 Read my detailed review of Ezugi Live Roulette for more information. This is played with 8 decks. It’s a Multi-Player game, i.e. an unlimited number of players can play. There are the classic Roadmaps available and you can choose whether to display them or not. 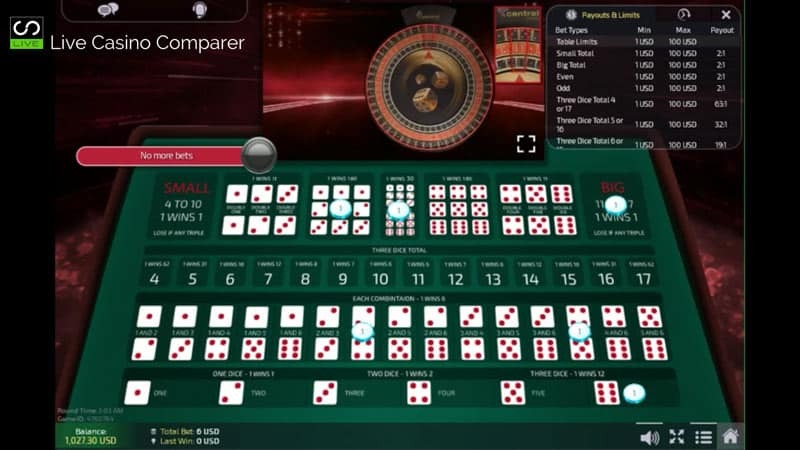 Side bets of Pairs, Big & Small, Dragon / Tiger and Knockout Baccarat can be played alongside each hand. 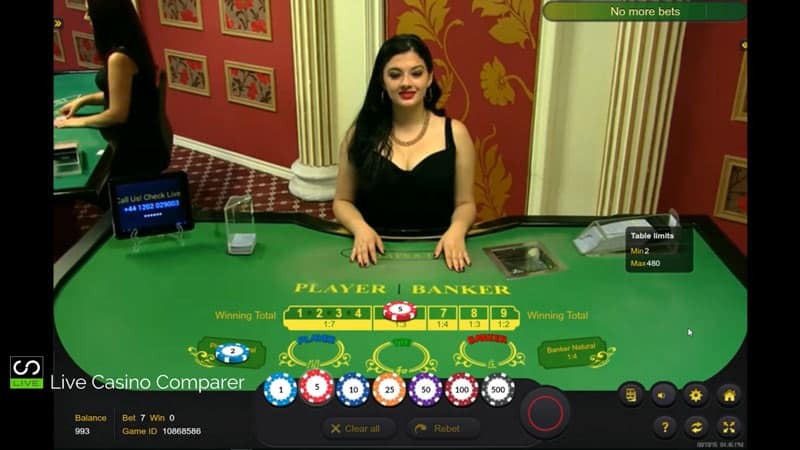 OTT Baccarat is streamed live from the Queenco Casino in Cambodia. 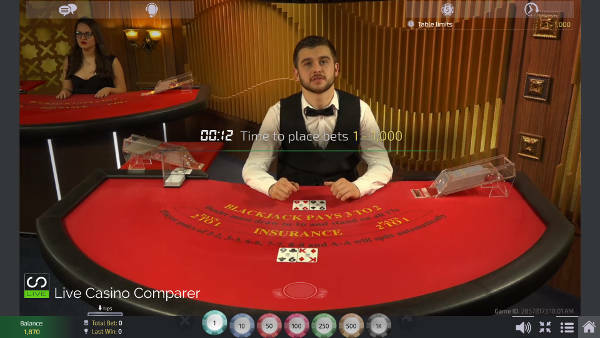 You play alongside real players in the casino. This is played with 1 deck. Bonus Side Bet – Aces or better. Available on desktop and mobile devices. This is played with 3 dice wheels. It’s a Multi Player game. There are 50 Betting options. Streamed on a 24 x 7 basis there is a new game every 4 to 6 minutes. 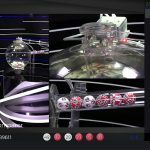 The object is to pick 6 out of the 49 balls. There are 3 types of Group Betting. Sums, colours and numbers. 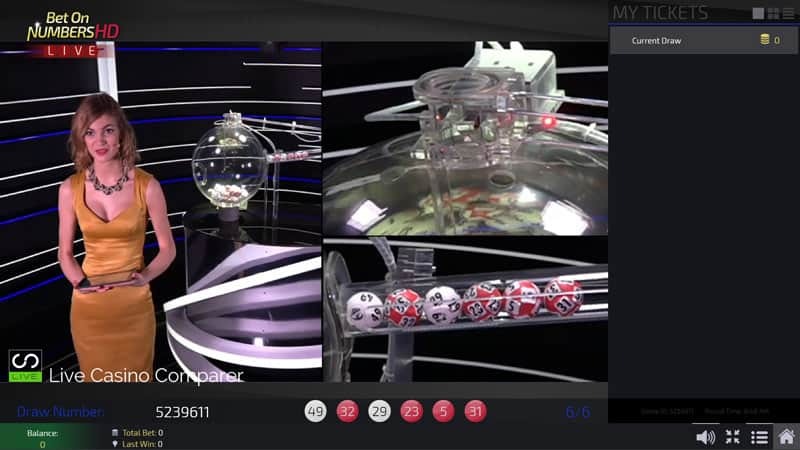 The number of lines, the jackpot amounts and the limits are all configurable by each operator. Live draw every 3 minutes. 20 numbers drawn out of 80. 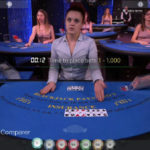 Players can chat with the dealer. Allow submitting of multiple tickets in one bet slip. The player can save his favourite bets (either single ticket or entire slip) to be used later. 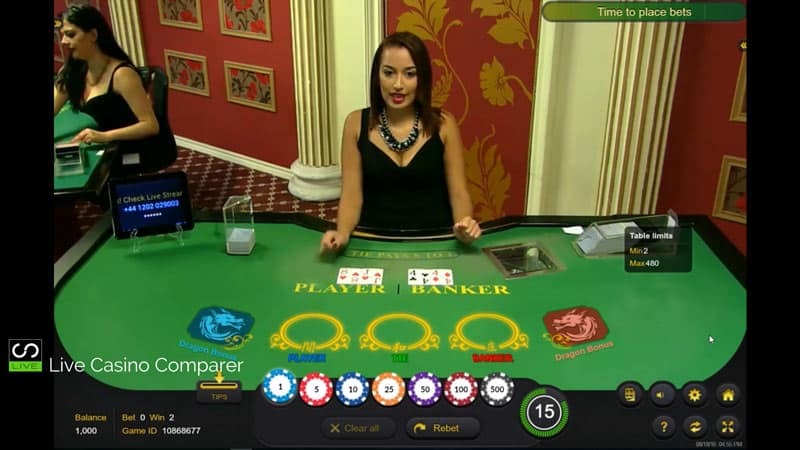 Game and bet history is available for the player. Automatic adjustment of the video quality based on the end user bandwidth. 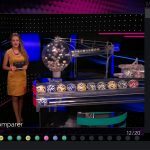 A selection of 36 different betting options divided into 3 main categories (Bet on Numbers, Bet on Colours, Bet on Sum). 6 numbers drawn out of 49. Multiple tickets can be submitted on one bet slip. Players can save favourite bets (either single ticket or entire slip) which can be used later. 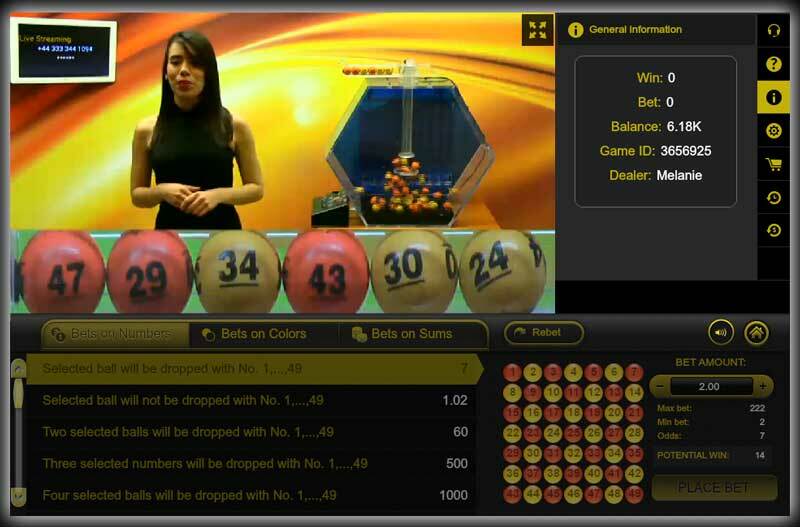 Game and bet history is available for the player and the operator. The lobby area is where you choose the games you want to play and they are listed in a nicely organised panel that shows the game and if relevant how many seats are available. This area can be branded by the operator, in this instance, you’re seeing the Ezugi version. 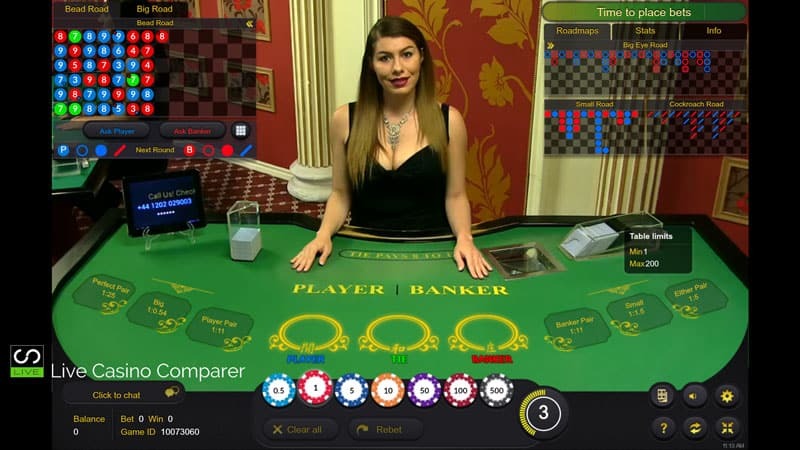 The Ezugi Website also lists a number of other live games that are available, such as Live Caribbean Stud Poker, Live Double Ball Roulette and Live Texas Hold’Em Bonus Poker. I’ve not seen these games but have been assured that they can be setup if a client wants them. Currently, there’s no demand. 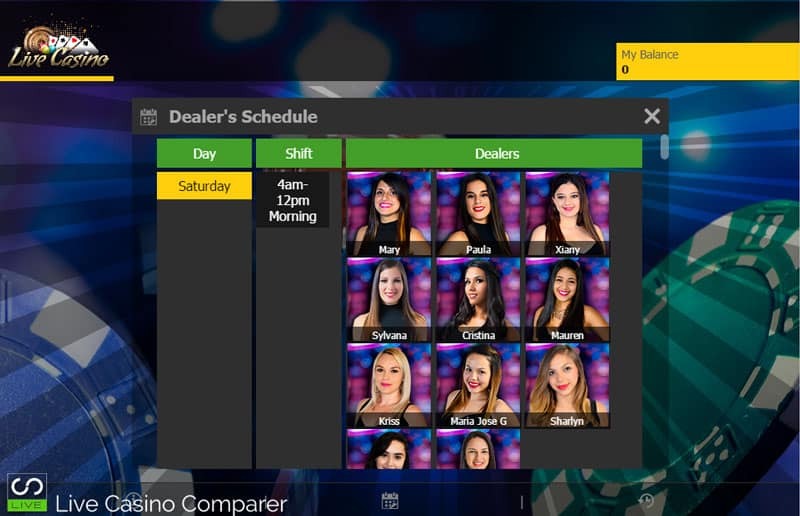 I’ve been impressed with the Ezugi Live Casino and the options and functions open to operators and players. They have a great Live Blackjack game (I’m a fan!). The addition of new games every year and the fact they are all playable on Mobile makes them a very viable alternative to the big players like Evolution & Playtech. If I was an operator I’d seriously consider Ezugi Live Casino games.